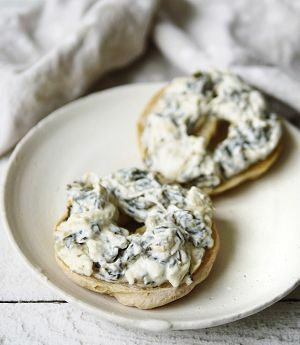 When Jenna Perreault was diagnosed with an egg allergy, she became determined to create a winning eggless dip to bring to parties. 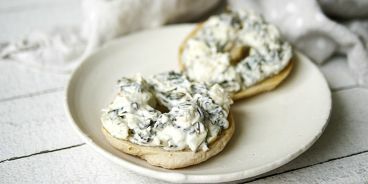 She tested Spinach Artichoke Dip recipes at her five-year-old Port Coquitlam bakery, Delish Gluten Free, where a few customers got to taste test. The feedback was so positive, the dish has been a mainstay on her shelves ever since, and rightfully so — it’s creamy, rich, full-flavored perfection.